Venice Short Break, Walking cultural tour. Discover this unique Italian city. Italy is one of the most enchanting and appealing places in the world. Italian lifestyle is so rich in culture and charm, and nowhere in the world are mythology, tradition, art, literature, architecture, philosophy and music so close related. ICNOS Adventures offers centrally located hotels reflecting the character of the cities, well suited to independent travelers, in order to spend mornings for city walks and evenings sipping a glass of wine or savoring a delicious “gelato” or “cappuccino” in the typical Italian bars. Arrival on your own in Venice. Arrived in Venice a porter brings your luggage to the accommodation. Depending on your arrival time you could enjoy a first sightseeing tour of the city or a relaxing time at the hotel. Your journey starts in the most fascinating highlight of your Italian journey. You explore this fascinating city. 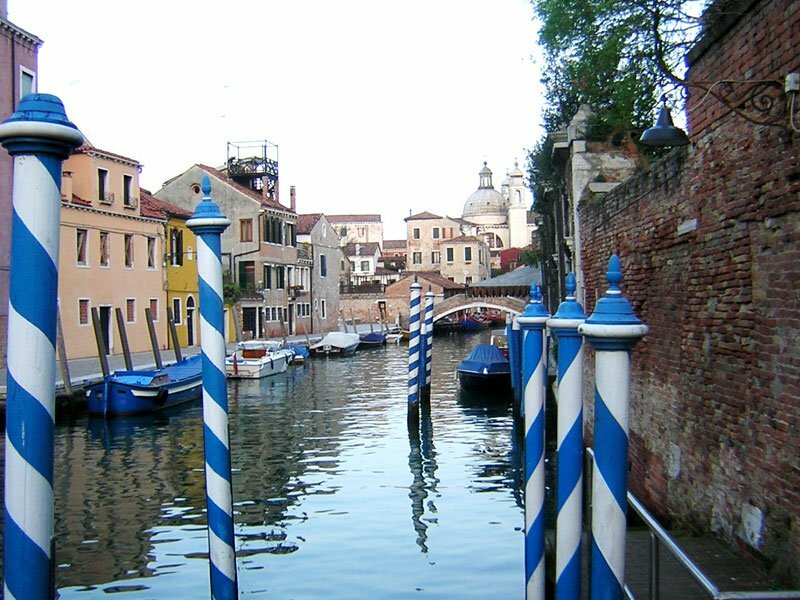 Known as the city of canals, Venice is undoubtedly one of the most romantic cities in the world! 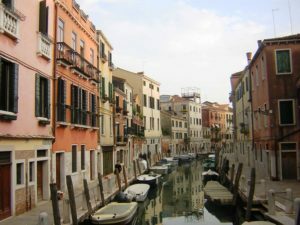 Explore the amazing mazes of backstreets, buildings and galleries: the perfect place to walk for hours through mysterious alleyways or ride round on a typical gondola. 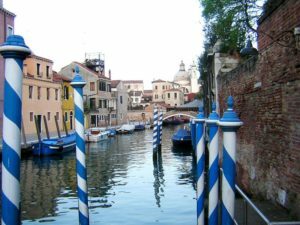 Venice is a truly unique city, built on one hundred and seventeen small islands connected by picturesque bridges. 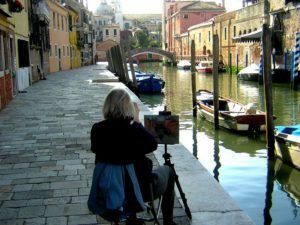 Whether you are a lover of history, art and architecture or just one that feel affection for the Italian way of life, a sojourn in Venice is a must. 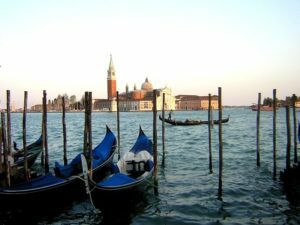 The must-see sights for our escape in Venice embrace the St. Mark's Square, the Grand Canal, the Bridge of Sighs and the twelfth century Palazzo Ducale. 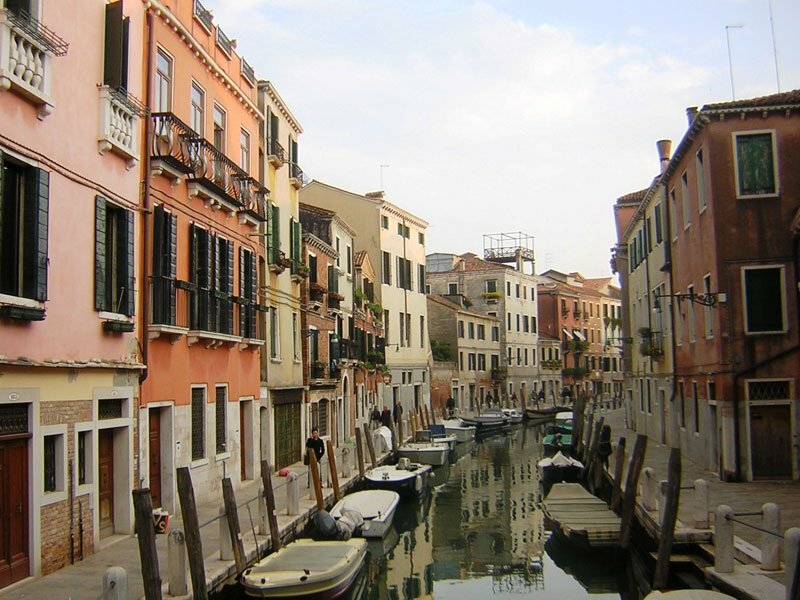 You could also enjoy a great introduction to the magical islands of the Venice lagoon. 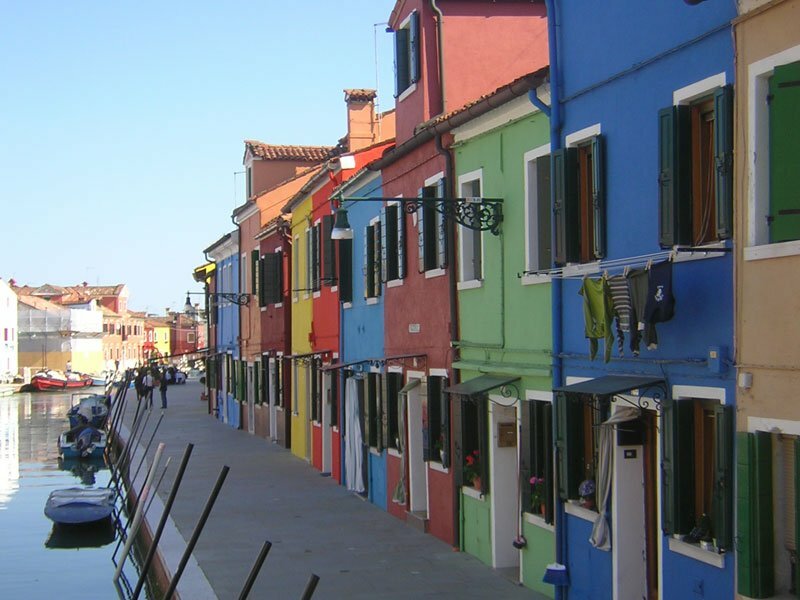 Taking a local ferry, you can opt to explore Murano & Burano. 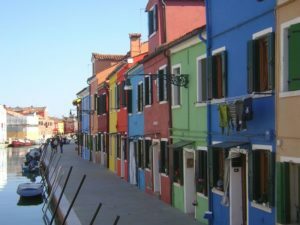 Wondering around the tiny isle of Murano it is possible to admire the workshops of the Murano glass artisans. You can visit a local workshop where you can see the skilled glass-blowers create delicate and exclusive masterpieces. Then you reach by ferry the island of Burano to admire the scenic fishermen's houses painted in bright pastel colors, with the option to stop to the last island : Torcello, to visit the cathedral founded in the 7th century and the excavated remains of the circular baptistery in the church of Santa Fosca. Our trip ends after breakfast. Your luggage will be transferred by our porter to Venice Railway Station. From here you can easily reach by train your next destination in Italy.